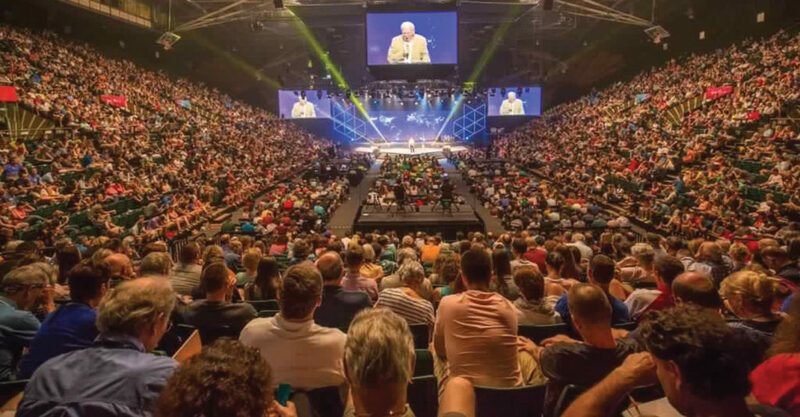 As is Cru’s rhythm, this summer we attended our biannual Staff Conference—Cru 15—taking place in Fort Collins, Colorado on the campus of Colorado State University. In order to assist with costs for us and some of our other Cru staff friends, we rented a Hostel within walking distance of the campus for the duration of the conference. We had a very refreshing time connecting with friends and attending meetings throughout the time we were there. A highlight for us was the decision “Cru City” (the department of Cru we minister under) announced that impacts those of us ministering in Arts circles. They have decided to recognize an official gate (area of ministry influence) for the Arts. There are about a dozen of us with Cru City who are considered part of this newly established “Arts Gate”. In a future newsletter we’ll share more about what exactly a “gate” is and what this means. Suffice it to say that our Cru City leaders see the value of what we do in the Arts enough to put in place an appropriate structure for our continued thriving. Cru City had recently restructured a few years back and we—along with other staff in the Arts—had been in dialogue with them about how to place us in the grand scheme of things. The best thing, and we think the wisest decision, was to put this “Arts Gate” in place. This will go a long way in helping us fully participate in and contribute to the vision and mission of Cru, and for this we are excited. 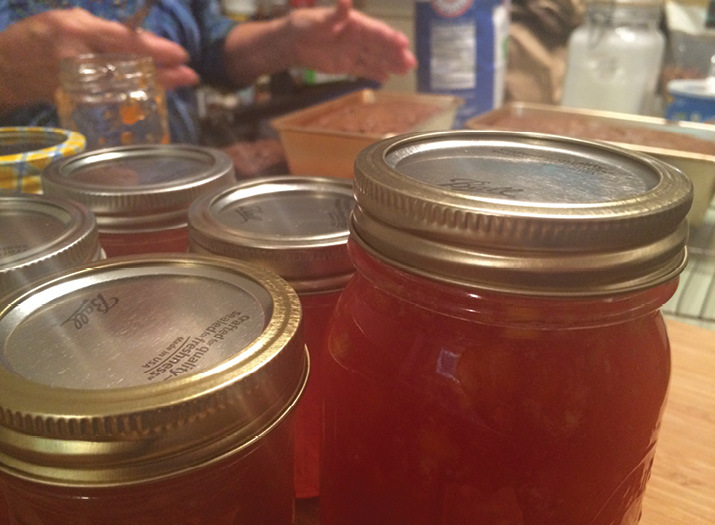 Mom’s hands and some freshly canned peach jam! On our trip back from Colorado we went through Texas to see family and friends and returned with an extra passenger, Sarah’s mother Sally. We loved having her around for three weeks and spent a lot of time in the kitchen. Most of what occurred was canning stuff from our garden and from produce we found at the local farmer’s markets. We loved that Sally would step out into our garden on most mornings and partake of the heirloom tomatoes we had planted. Of course, many of those tomatoes ended up canned—thank you, Sally! We hope she will return for a longer time next summer. This past August we settled back into the house from our month of travel and prepared for this coming year’s activities with Friday Arts Project. We have a pretty full year planned and are excited about continue to engage people with the Truth, Goodness, and Beauty of the message of Jesus. For the leadership of Friday Arts Project—Stephen, Chris, Carlee, Liz, Dominique, Laura—and our next step to non-profit status..
For this Fall’s events (a plein air event, Concert + Pie event, etc.) for connection with friends and neighbors. 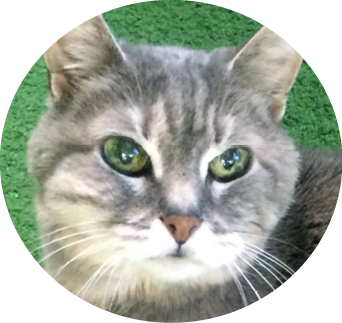 For our physical health—Kirk goes in for a kidney check up next month.